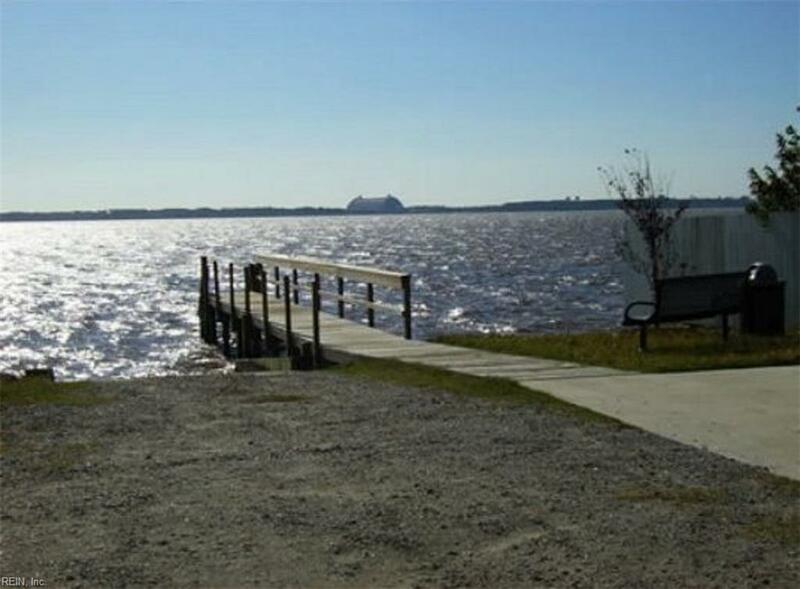 134 Tulip Tree Dr, Camden County, NC 27921 (#10194955) :: Abbitt Realty Co. 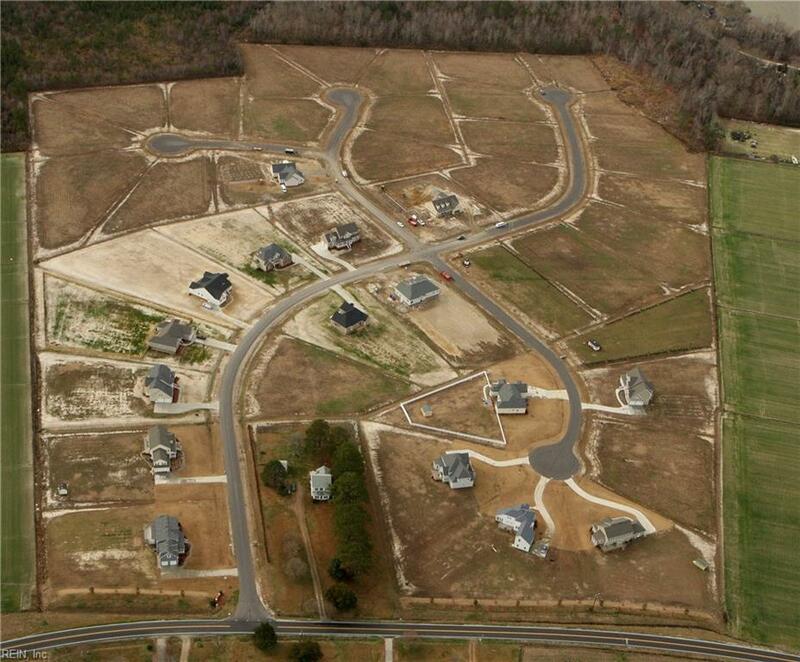 Custom home neighborhood consisting of 40 one plus acre lots with boat ramp to the Pasquatank river nearby. 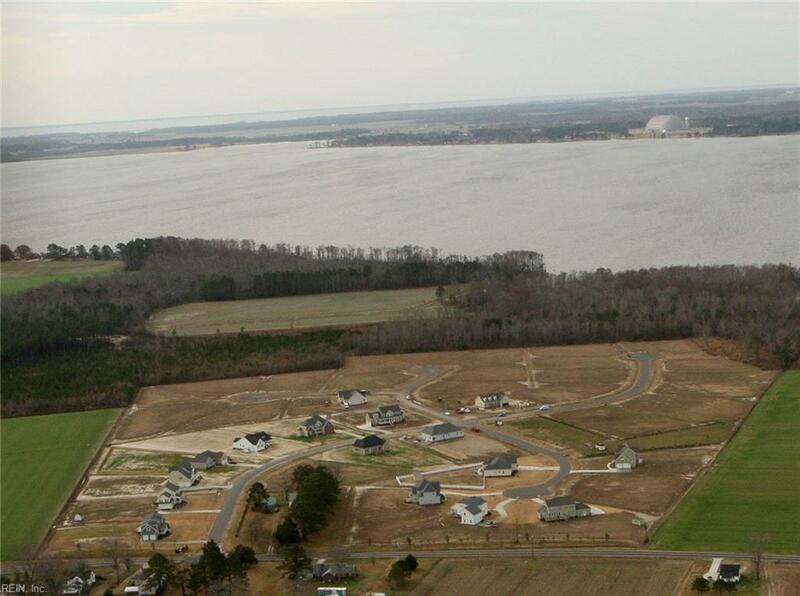 Close to Elizabeth City, coast guard base and VA line. 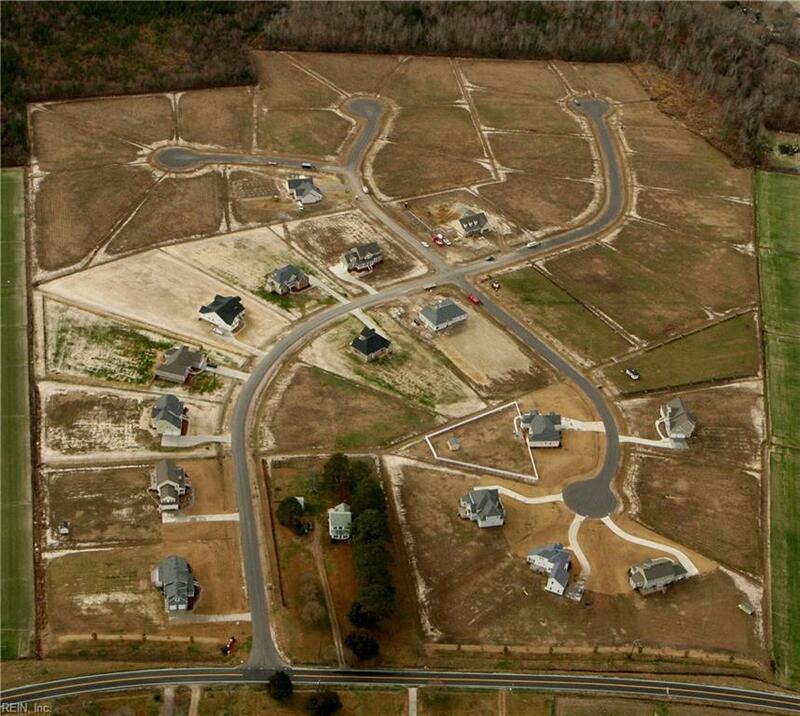 Custom build packages available...Now is a great time to buy and build your dream home! Water tap and permitting fees have been paid (approx $5300). Only a few lots remain.